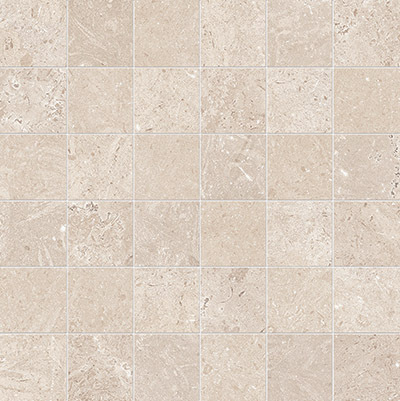 The Milestone collection focuses on the simplest, most natural version of a rich, structured limestone, taken in its original state. 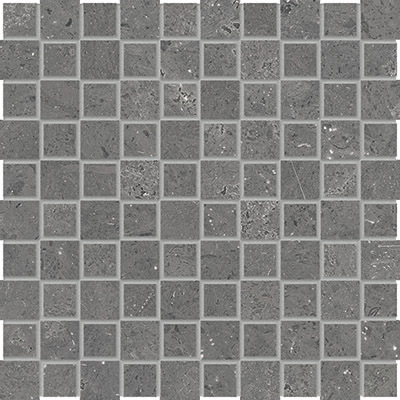 The various stone faces selected are uniform in characteristics, so when placed side by side they create flowing, tasteful patterns that highlight the stone’s natural look to even greater effect. 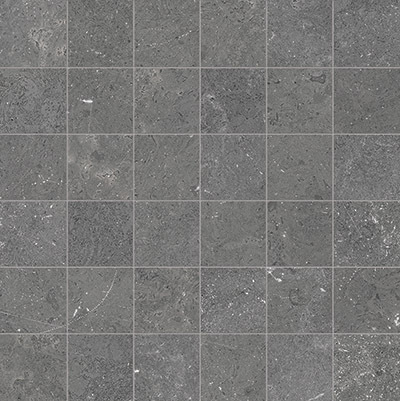 Milestone is a versatile, timeless stone, ideal for any context and for those who make a lifestyle of simplicity and naturalness.